The F-14 Tomcat is what started air supperiority in the skies. It was advanced for its time and resulted in the many advancements we have today. I remember watching Top Gun for the first time and became intrigued with this aircraft. I am a member of the F14 Tomcat Association. I bet some of you never knew this organization existed. 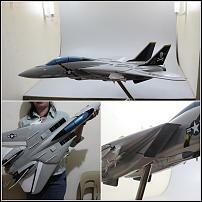 My passion for the F14 lead me to fabricate this large aircraft model built entirely from scratch. Thats correct! You hear it right, this is not made form any Tamiya or Revell kit. Its 100% hand made and hand painted. The model measures 36 inches in lenght and weights quite a bit. Its made from a variety of materials from Wood, Resin, Fiberglass, Metals and more. Built time was well over 3 months at 480 hours. It would take more than 6 months to 12 months for most people to fabricate something like this from scratch. 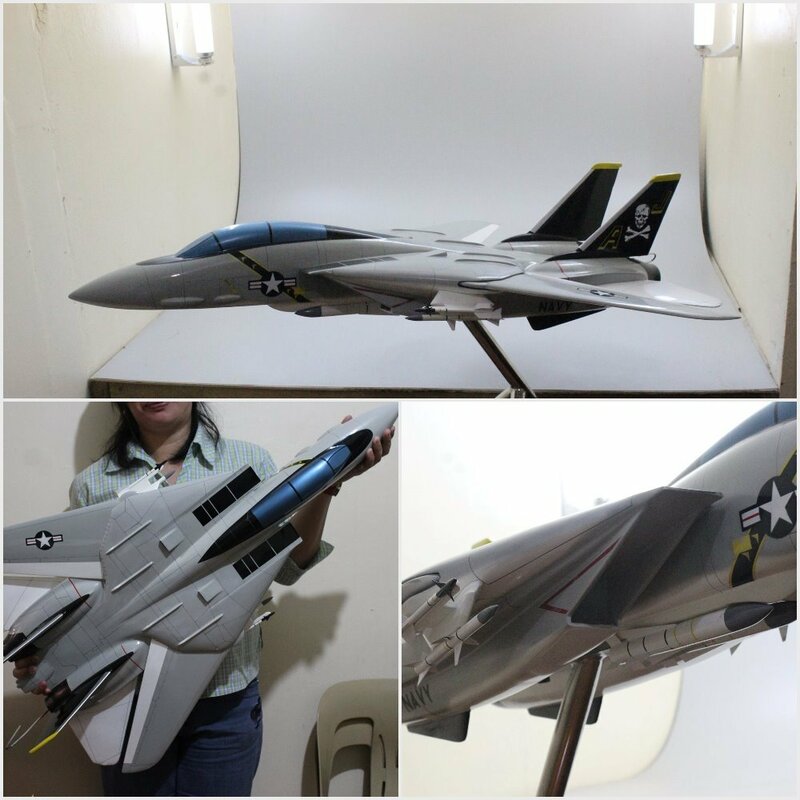 Welcome to Wings900 family, thanks for this post/thread about the mytical F-14; impressive model in your hands. Holy hell that's an impressive build. How long did that take you? 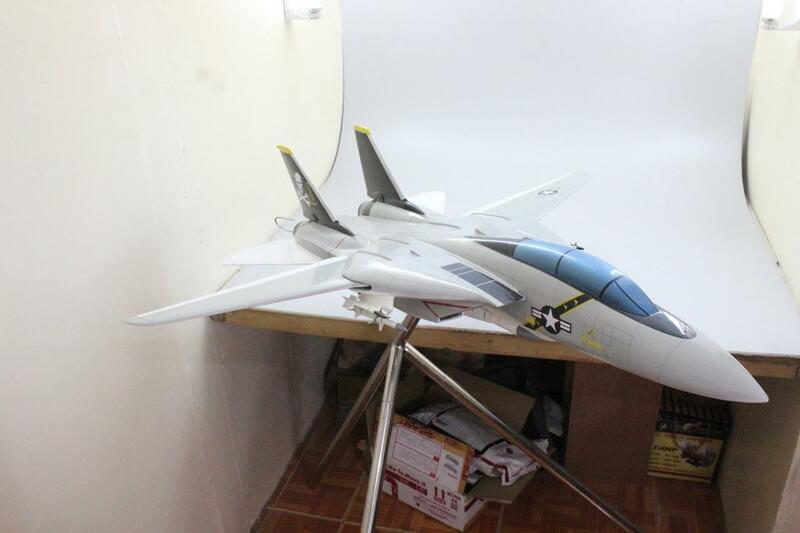 That's a good one - for something similar you'll need to spring hundreds of dollars buying/building the Hachette F-14 set. Last edited by ragefury32; 01-27-2019 at 11:06 PM.